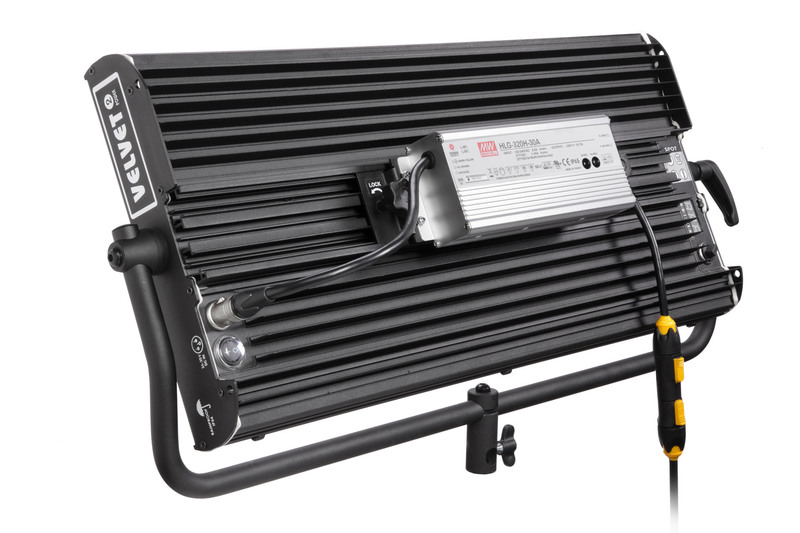 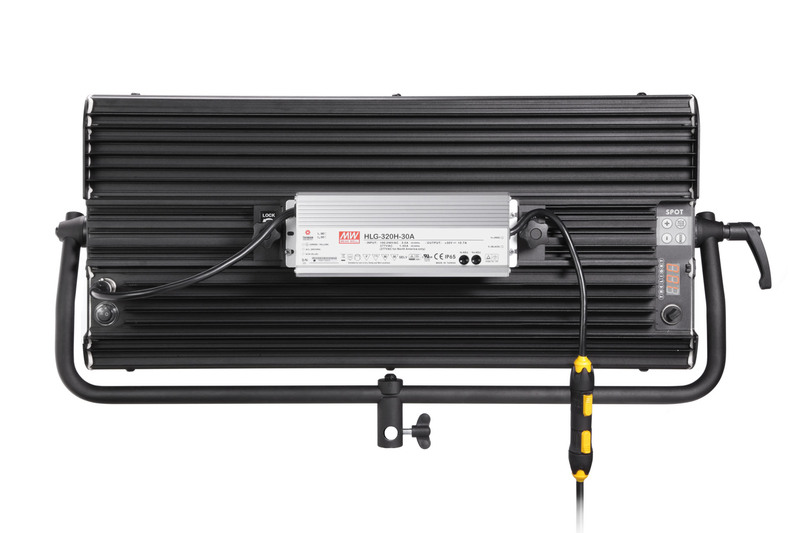 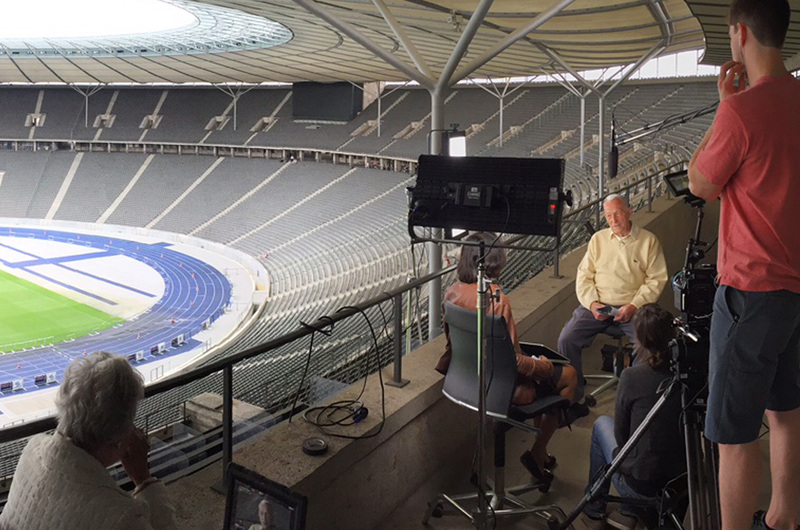 The beam is so powerful to be used on day outdoors or to get a wealthy light level in studio at long distance. 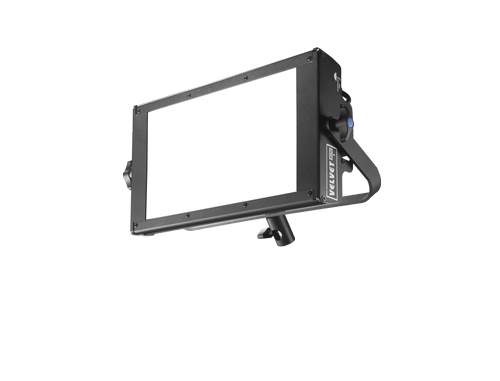 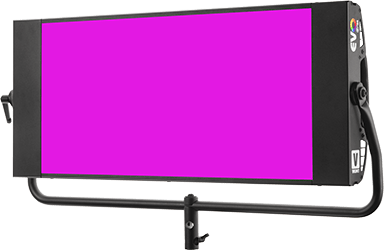 Getting so much light output projected at long distances from a thin, robust 2×1 LED panel opens a new world of possibilities and simplifies light design. 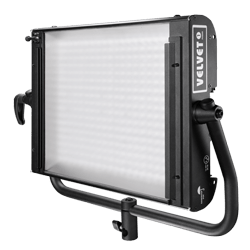 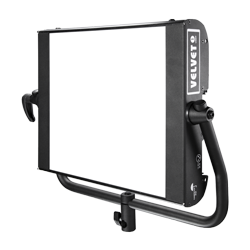 VELVET Power 2 can be combined with strong exterior HMI fixtures or used as exterior powerful fill light. 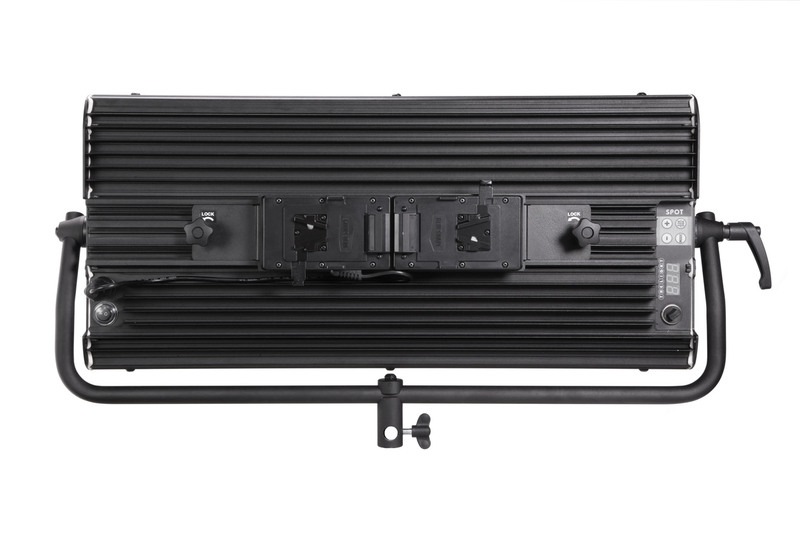 The Power line offers precise color adjustment from 2700K to 6500K for warm and cool interiors, and sunrise to overcast exterior daylight. 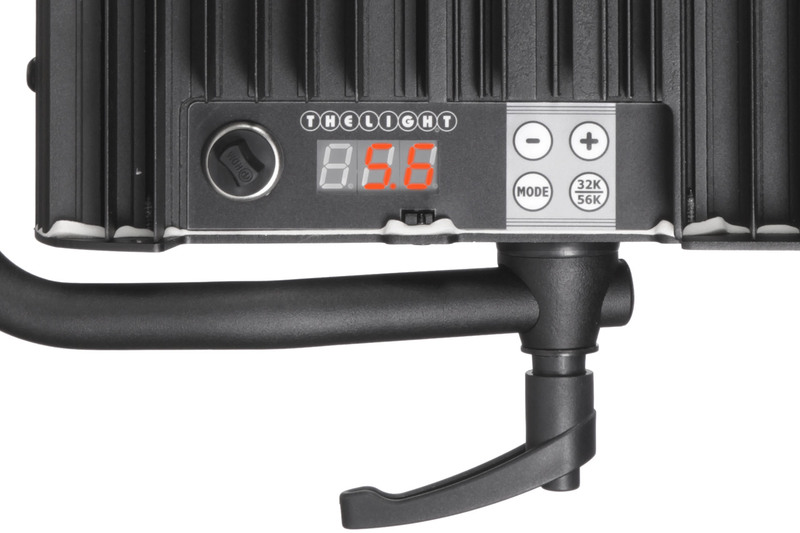 The 3200/5600K quick-shift button gets you in range fast.